Make a living—making a difference. 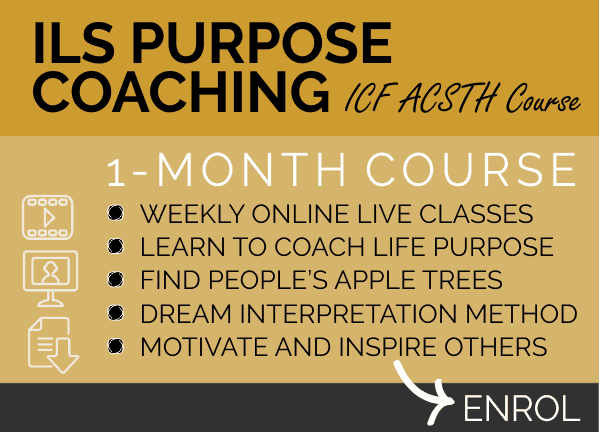 Life Coach Training—ICF accredited online certification programs with expert coaches. 5 star rating from 33+ people. See other reviews here. Stand proudly and confidently anywhere in the world. 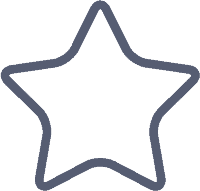 Your InnerLifeSkills Master Life Coach Certification gives you the confidence, competencies and credibility to coach anyone, anywhere at any time. 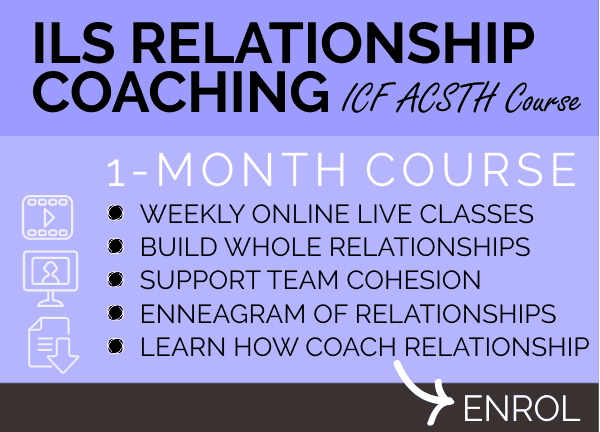 ILS Master coach was awarded ICF ACTP (Accredited Coach Training Program) and all of our short course modules enjoy CCE and ACSTH. 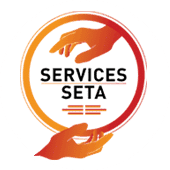 We also are Comensa members and are SETA accredited. 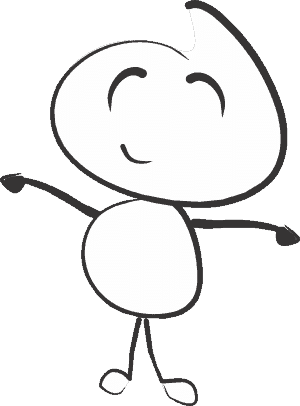 Join the conversation with InnerLifeSkills. 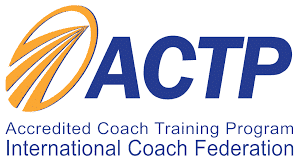 See the amazing folks who recently certified as professional and master coaches. Hello, my name is Colleen-Joy. 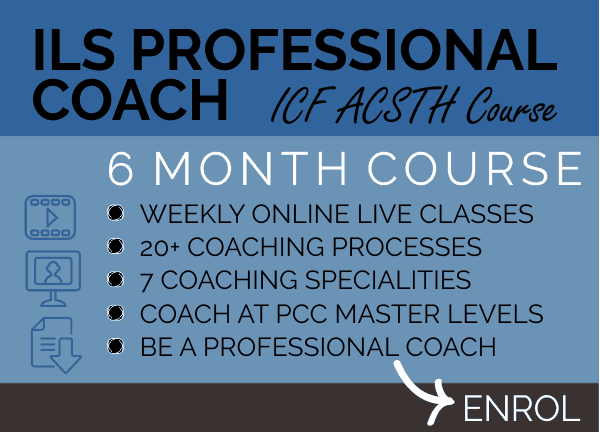 I’m an ICF Master Credentialed Coach (MCC) who has the privilege of working as an in-demand, professional, international coach, trainer, speaker, consultant and author. Do you have a vision of making a success of making a difference? Then I created the InnerLifeSkills coaching methodology for you. I don’t want you to feel torn between your pay-check and your purpose, I want you to make a living and make a difference. The world needs life-changing coaches! Don’t you agree? 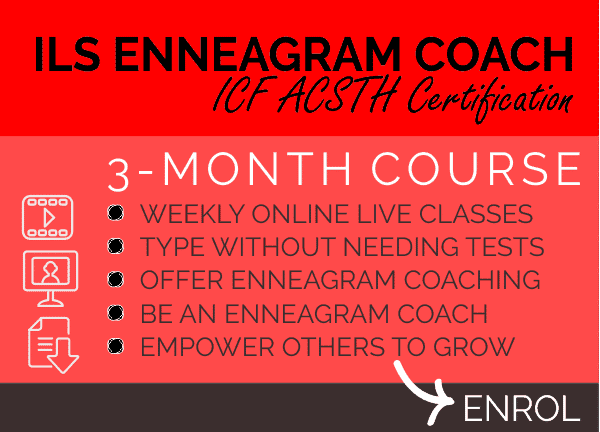 My InnerLifeSkills team and I train ICF Coach certification courses that produce very successful Life Coaches, Business Coaches, Youth Coaches, Executive Coaches and Enneagram Coaches. Managers, Consultants, Health Professionals and Psychologists also study with us to add coaching skills to their work. Our Master Coaches change lives every day. 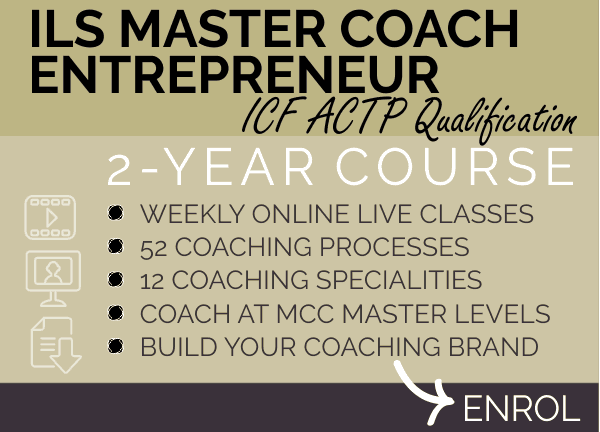 Become a professional Master Coach in 1 year and build your coaching business in 2 years. We look forward to empowering you to empower others. 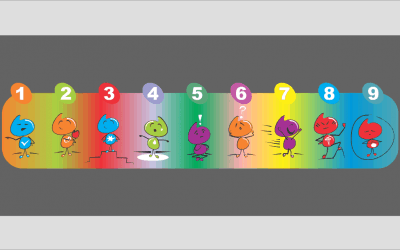 How can my InnerLifeSkills team and I help you? Life Coaching at master levels is an art and a science. So it’s critical to start coaching as soon as possible. We start you coaching during within 6 hours of training. Your step-by-step training includes personal expert feedback. And you get over 50 coaching scripts and worksheets, to fast track your progress. We’ve spent 20+ years learning how to make sure that you reach MCC master levels of skills as soon as possible. 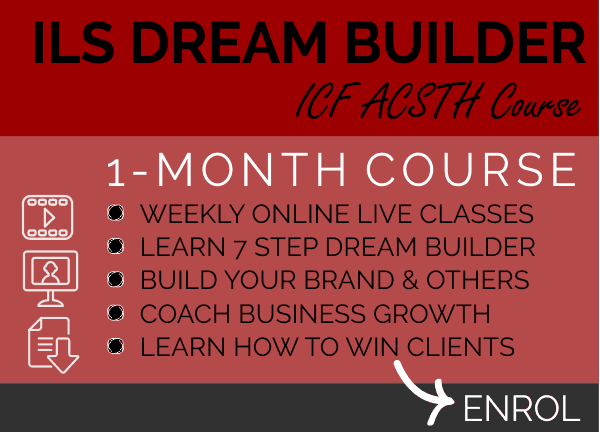 We train visionaries to become in-demand, confident, life-changing coaches and trainers. 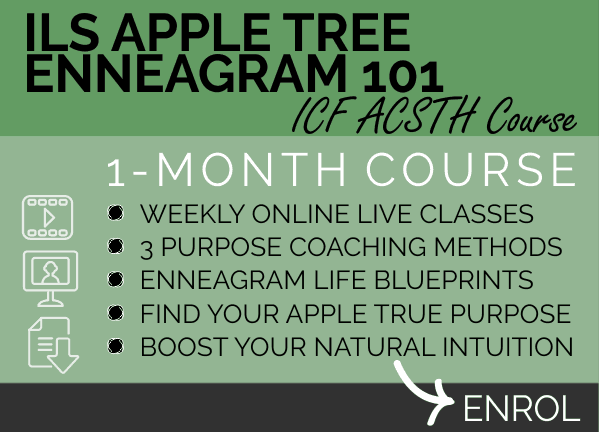 InnerLifeSkills ICF Accredited Life Coaching certification courses produces these types of world-class coaches. What coaching speciality are you interested in? Not a problem, our online training covers them all, plus we’ll help you find your coaching specialty. 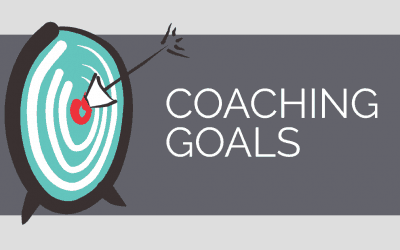 Coach any topic to help people to reach any type of goal. 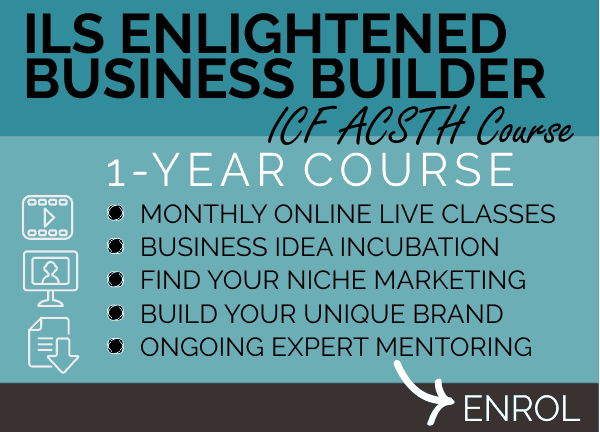 Learn to coach business development and team building. Offer premium executive coaching to professionals. Add coaching skills to your leadership skill set. Empower and motivate teenagers and young adults. 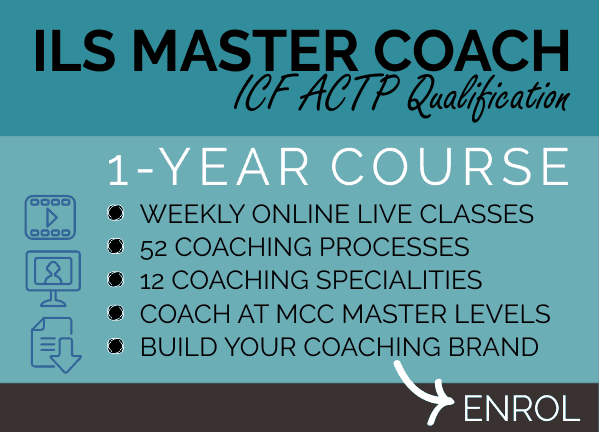 "INSERT YOUR COACHING BRAND HERE"
Create your own coaching specialty, we’ll show you how. 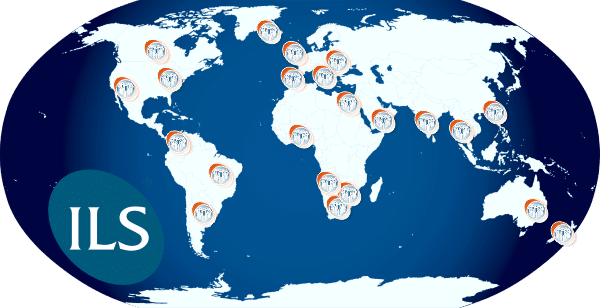 InnerLifeSkills has trained 30,000+ students in over 27 countries worldwide. Our students inspire us every day to do more to empower them to empower others. Every hour you study with us counts. 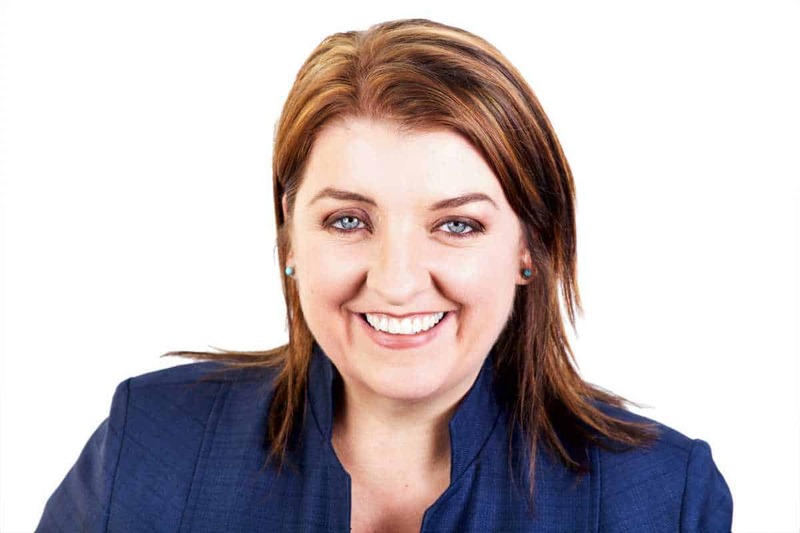 The InnerLifeSkills ILS Master Coach certificate is internationally accredited with the ICF. 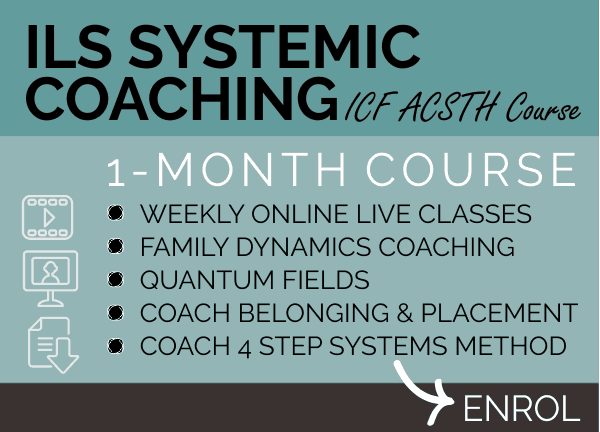 That means that every hour you study with us counts as towards your ICF ACSTH or CCE and your ILS Master Coach qualification which is an ACTP ICF accredited program (the highest ICF accreditation). Life Coaching is a practical skill. 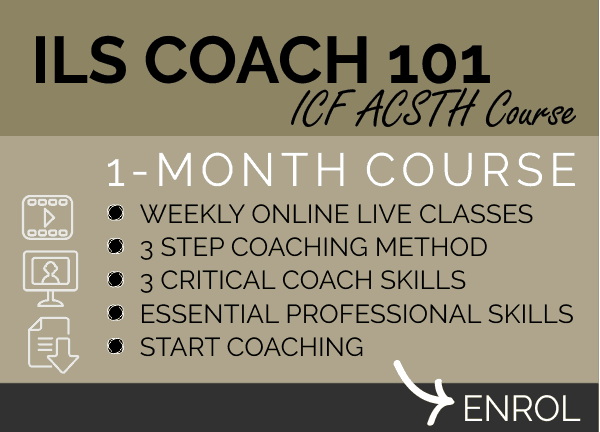 We’ll start you coaching during your first online class. If you want only academic theory training, then we are not for you. With InnerLifeSkills your weekly online classes enables you to see, hear and speak to your trainer and your classmates. You’ll actually practise coaching in class and receive feedback from your expert trainer. You’ll never be a one-dimensional coach with InnerLifeSkills. Who else offers you this? We looked worldwide and we can’t find anyone out there offering this number of coaching processes and techniques to their student coaches. 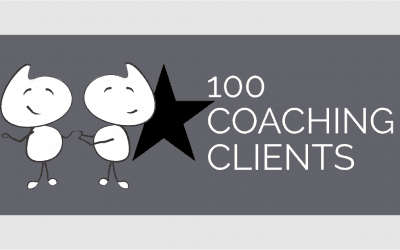 We want you to have maximum flexibility as a coach, to attract many different clients, offer different types of coaching specialities and not get bored coaching the same process (also not let your clients get bored hearing the same methods). Underneath the obstacles of rock and earth lies crystal clear water. 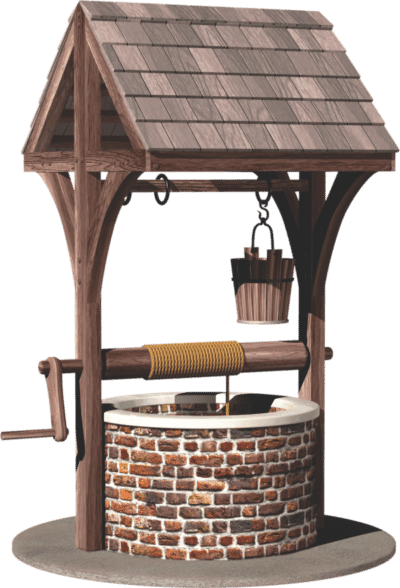 To reach the inner wealth of our water, we first need to get through our inner obstacles! 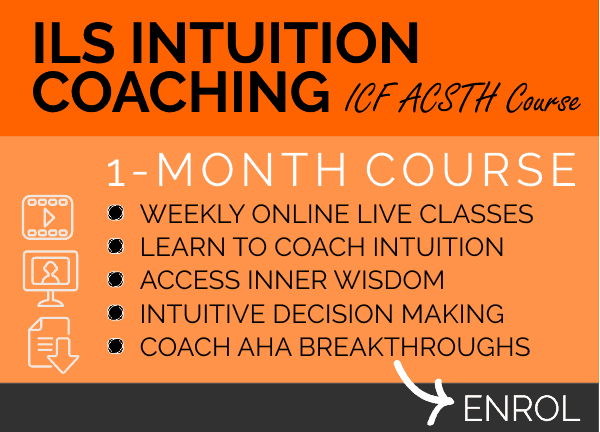 Many well-trained coaches (even from ICF ACTP qualifications) amazingly don’t know how to effectively coach others to overcome their inner obstacles, like procrastination, self-doubt, low confidence, indecision, frustration, laziness and fear. Coaches are often only taught surface coaching methods for inner obstacles, methods like challenging limiting beliefs and ordinary solution focused questioning. If it were easy for people to reach their goals, they wouldn’t need coaches. 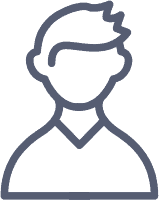 We believe that the real life coaching actually only starts when people hit their inner obstacles, and sadly many well-trained life coaches struggle or fail to help. Clients give up, coaches feel deflated. That’s why we specialize in training you to help others to build their Inner Wells! To overcome their Inner Obstacles with great coaching skill. And then to free their Inner Wealth. That’s why we are called InnerLifeSkills. 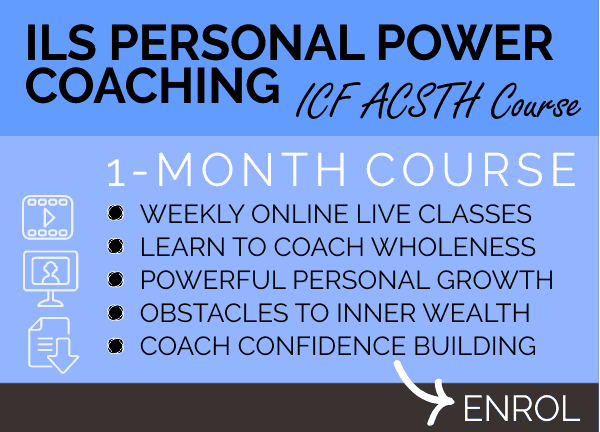 More than half of the 52 coaching processes that we teach you, will help you to help others to overcome their Inner Obstacles and to free their Inner Wealth. The atmosphere during online classes is energising and fun. “InnerLifeSkills restored my faith in coaching, it completely exceeded all my expectations. 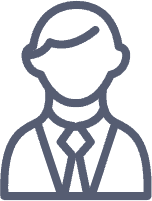 I’ve experienced 3 different coaching courses and hold 2 coaching qualifications. InnerLifeSkills was the only coaching school which not only gave me a complete set of tools and skills to support others through inner and outer obstacles, but it completely transformed and empowered me in the process. Here Khanya is featured in the press on a magazine cover. 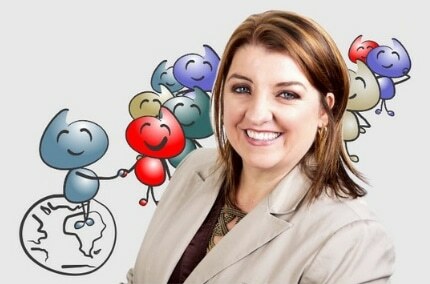 “InnerLifeSkills Coaching International changed my life. 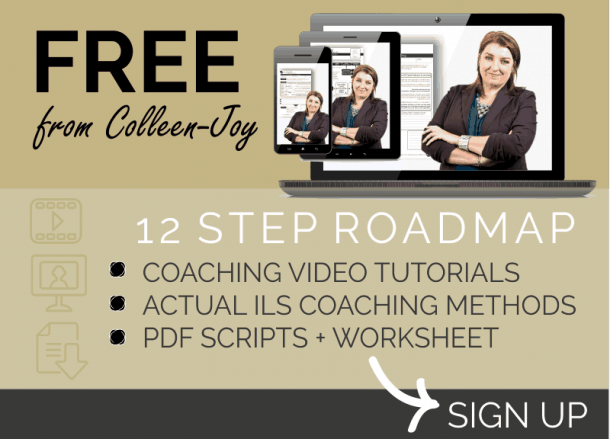 Enjoy free coach tutorials, articles, videos and posts to help you on your journey to become a life-changing professional coach.